Membership in various community-based organizations often comes with the expectation of some type of volunteer work. It usually doesn’t take long to discover who is the best person to chair the ‘bake sale,’ serve as an officer, or head up the kitchen committee. Each and every volunteer is important and has value with the organization. Non-profit organizations couldn’t survive without volunteers! 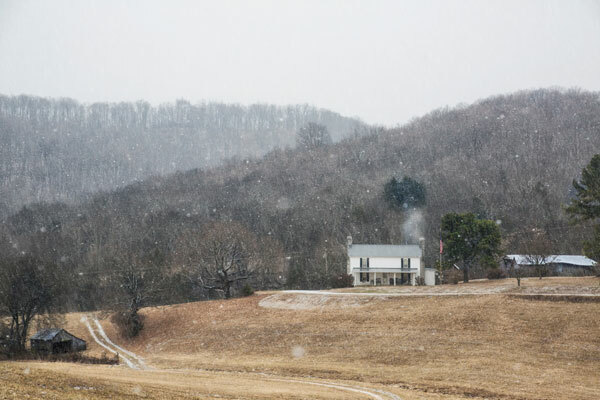 Upon moving to our historically rural – but rapidly changing and growing – community of Nolensville (located on the south side of Nashville TN), I knew I wanted to learn more about the history of this charming little town. Membership in the Nolensville Historical Society seemed to be just the place to do just that! Ah. But finding a way I could meaningfully volunteer was challenging! That’s where my passion for photography stepped in. After exploring and photographing several farms in and around Nolensville, my friend and I gave a presentation to the Historical Society. While I showed many of my photos of Nolensville, he told stories and shared the history behind each photo. The program was well received…and now we are working toward our second program. 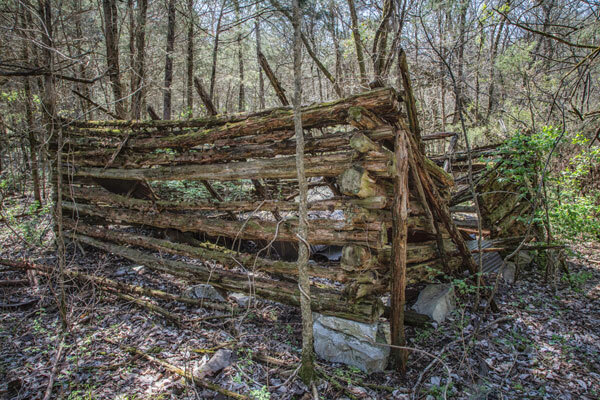 Our next program will focus on log structures of Nolensville. Again, documentary in nature, we are hiking in the woods, traveling down lanes and paths I would have never dared explore without my friend, where we find log barns and houses in various stages of disrepair. 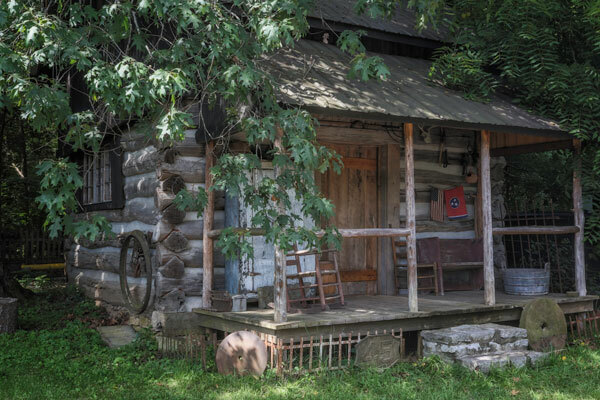 Many Nolensville natives, however, are reclaiming historic log structures and preserving their charm and culture by painstakingly moving each individual log and carefully rebuilding log cabins on their property. It is with a sense of pride the owners open the gates to their properties and allow us to visit and photograph. By collaborating with my friend on this project I feel I am helping the Nolensville Historical Society and perhaps the town of Nolensville in some small, but meaningful, way. More of my volunteer work can be found on the Nolensville Historical Society’s web site, where I help maintain the site. I share this post with you today not to receive any kuddos, but rather to encourage my photographer friends to find a way to share your talent with others, especially charitable organizations. Some of my friends give their services to Now I Lay Me Down To Sleep, participate in taking photos of families of those serving in the Armed Forces, take photos of animals in shelters, or assist any number of other worthwhile charities. This entry was posted in Sue Henry and tagged Documentary Photography, Nashville Photography, Nolensville Historical Society, Nolensville TN, Sue Henry Photography, Tennessee on July 26, 2015 by f4studionashville.